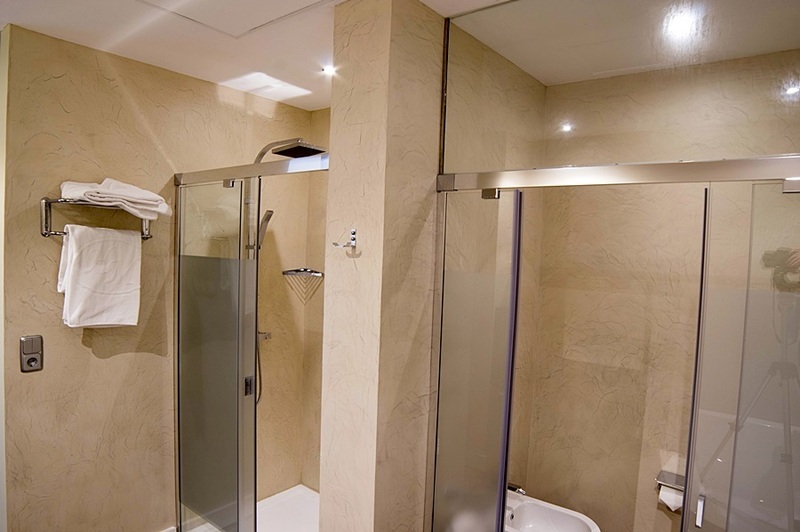 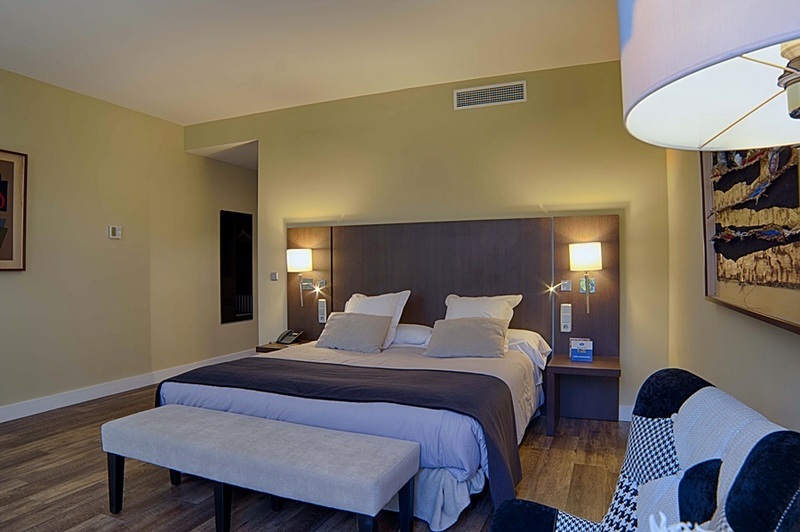 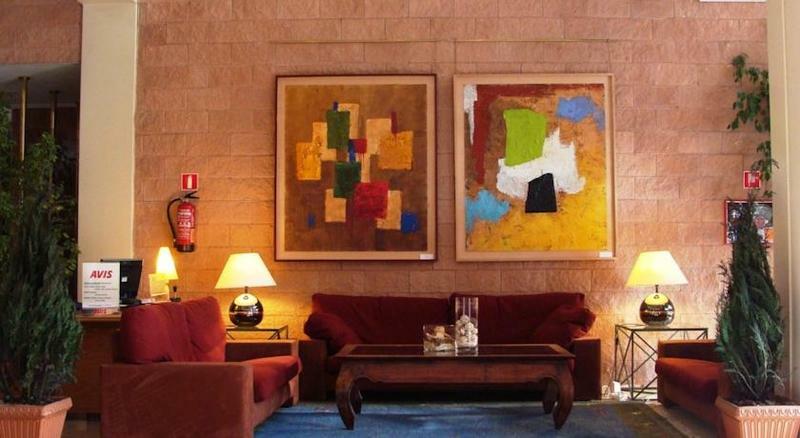 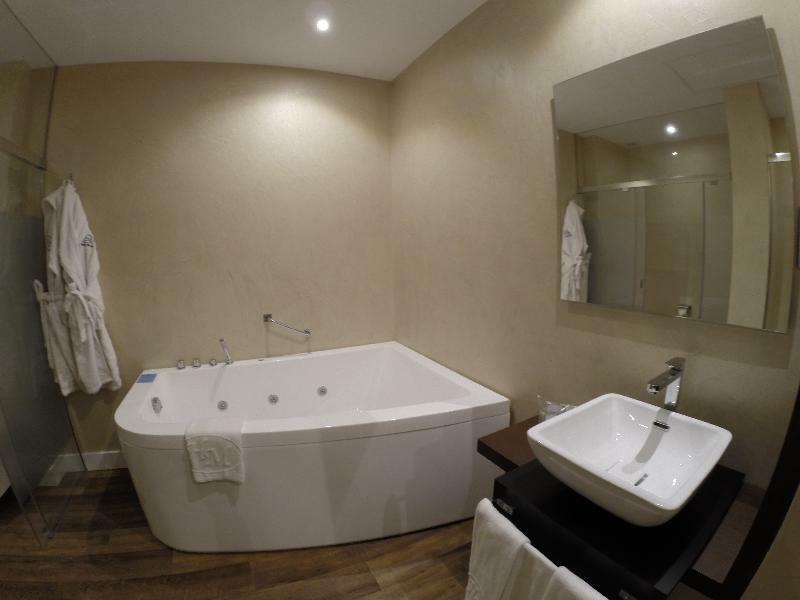 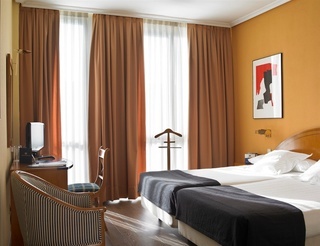 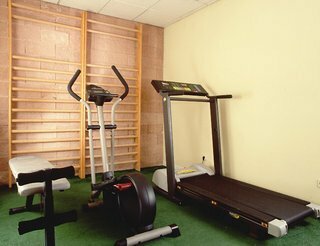 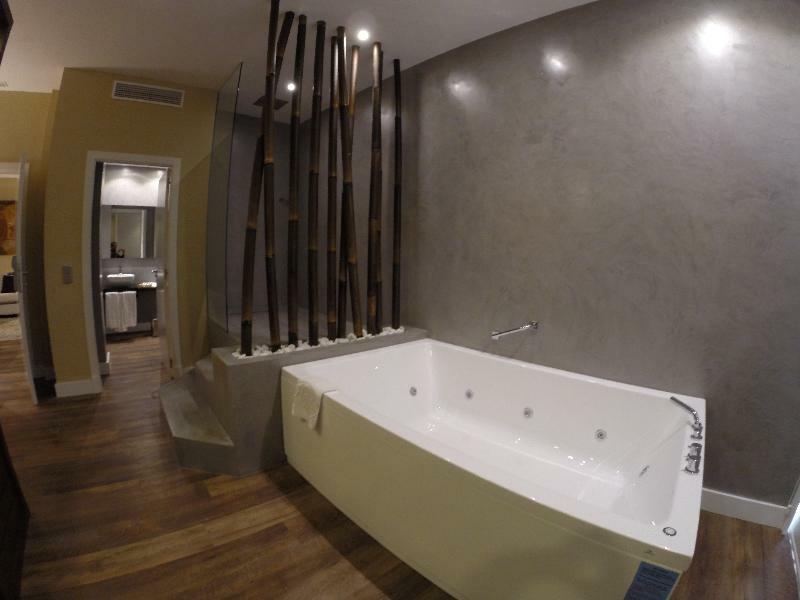 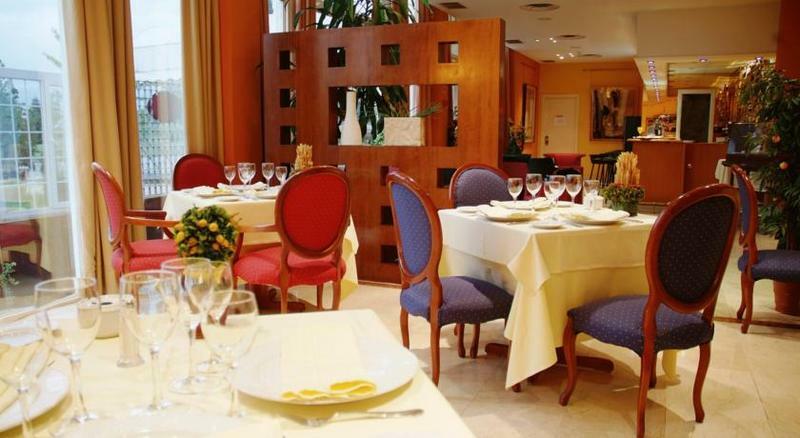 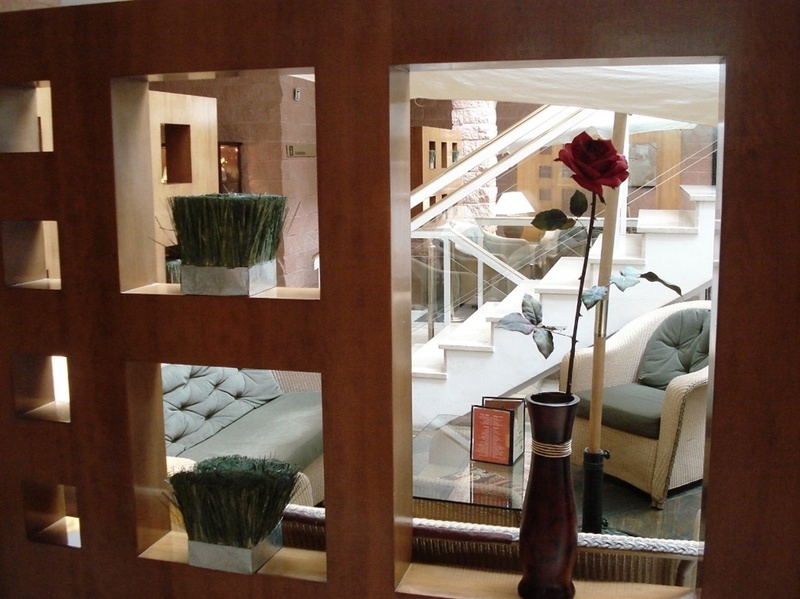 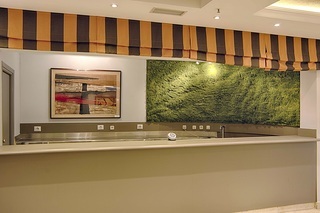 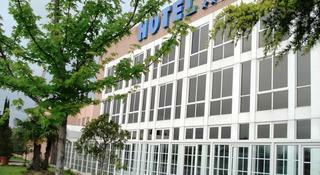 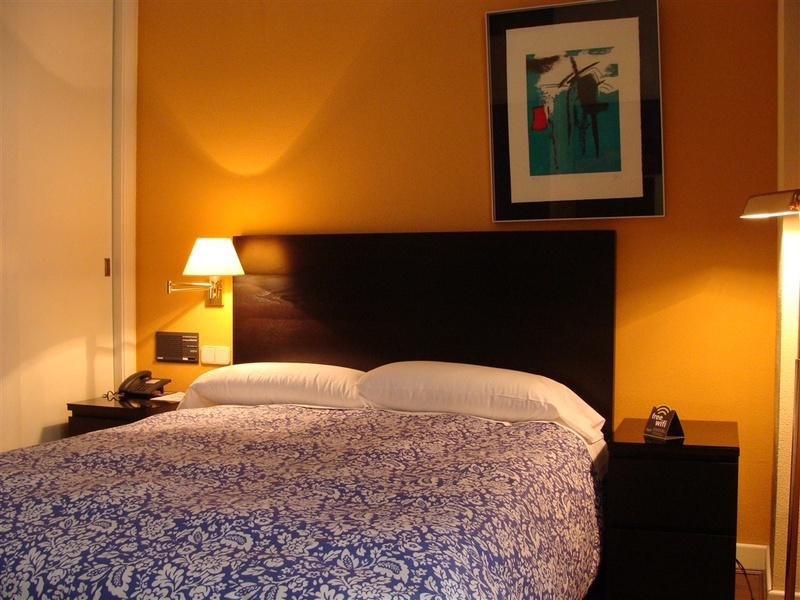 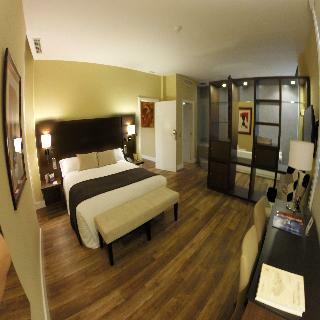 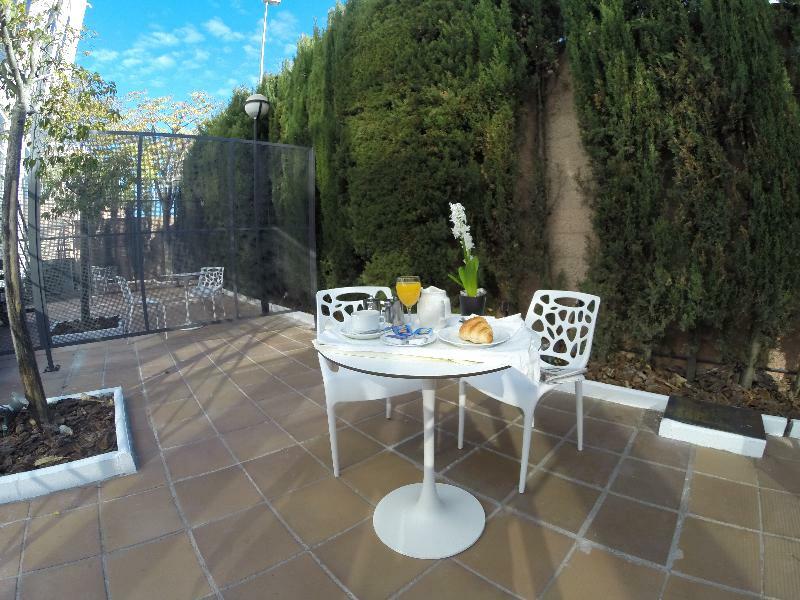 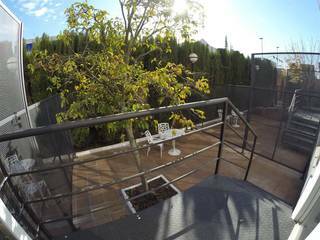 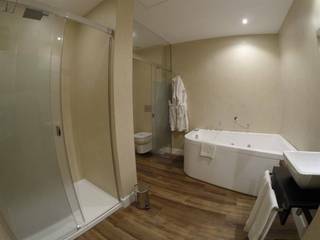 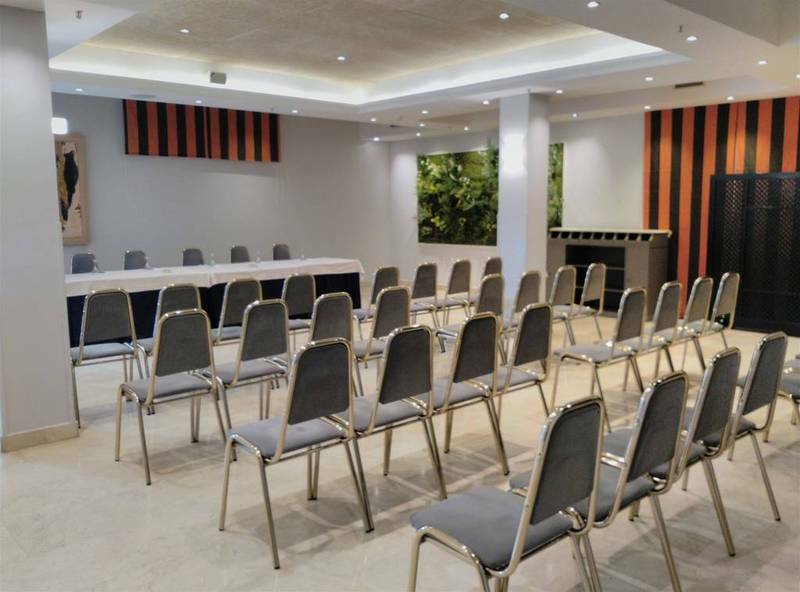 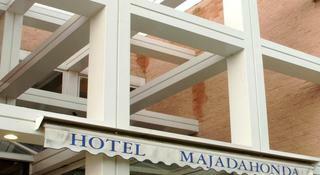 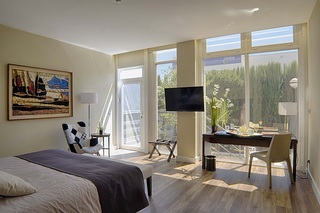 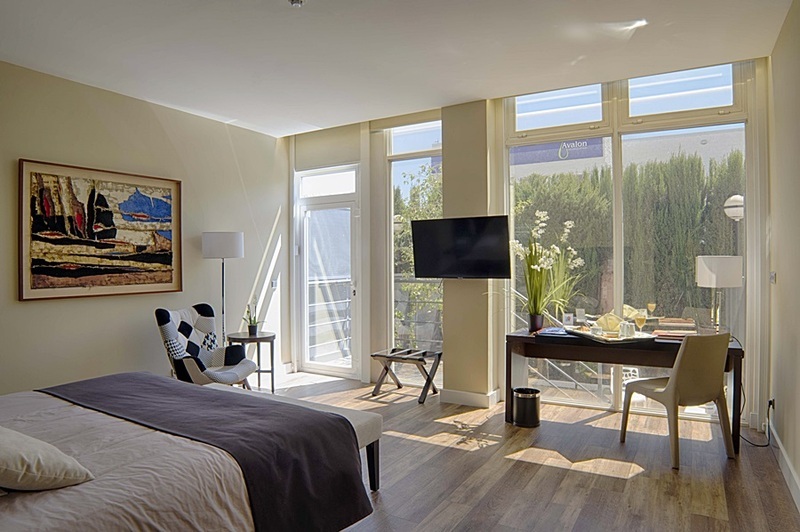 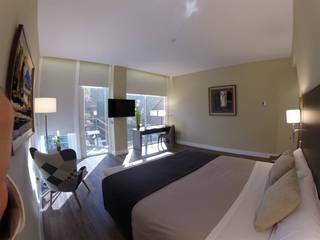 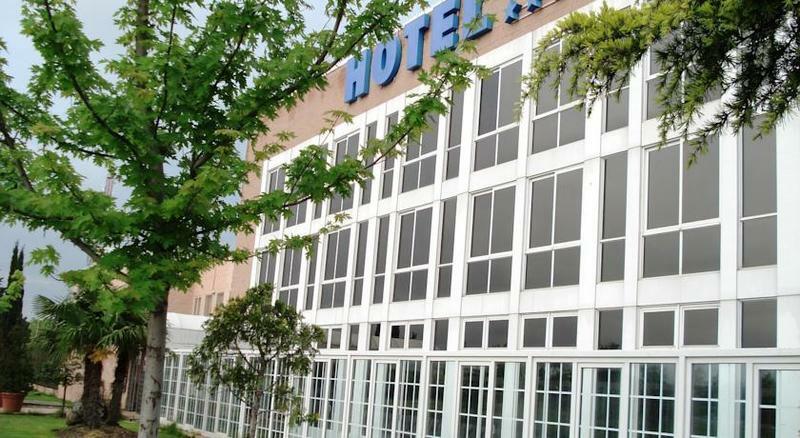 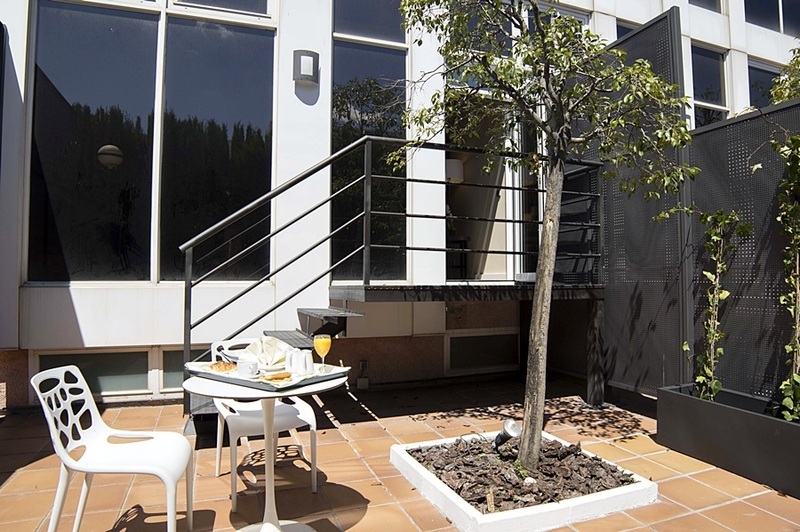 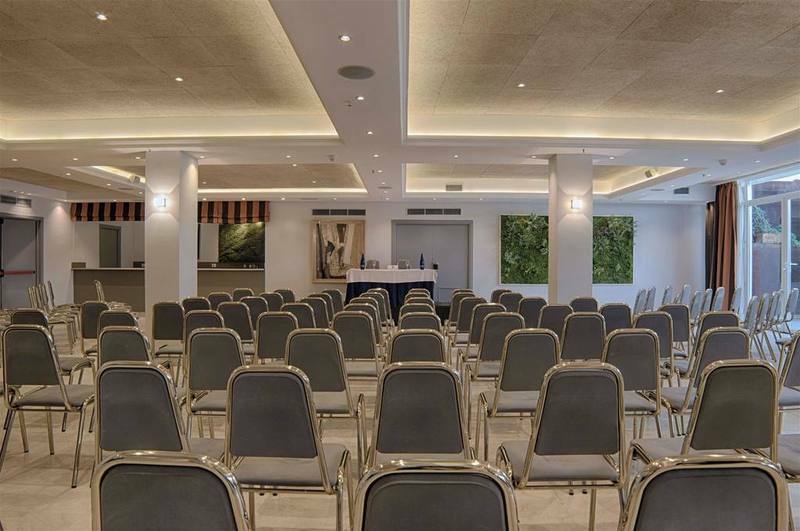 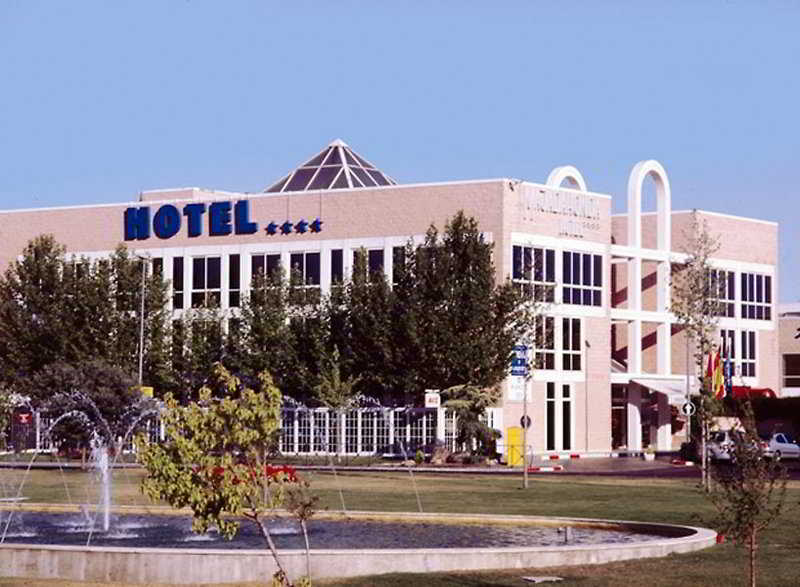 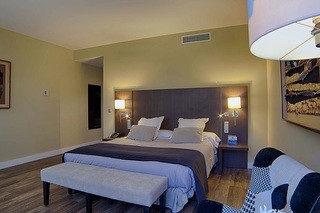 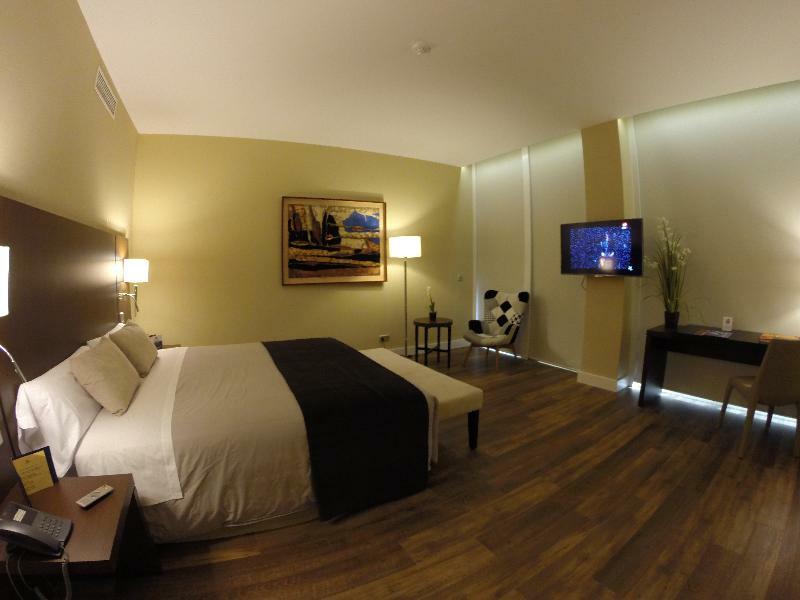 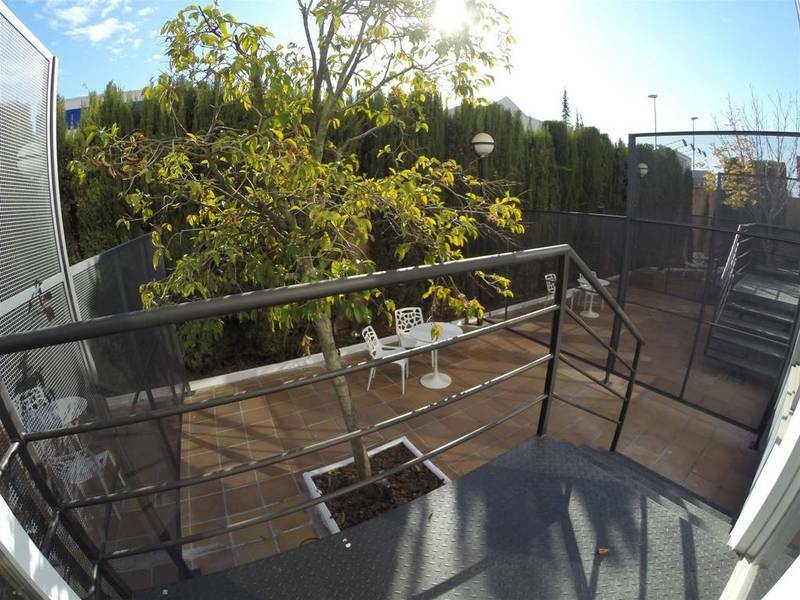 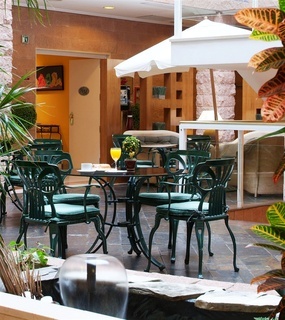 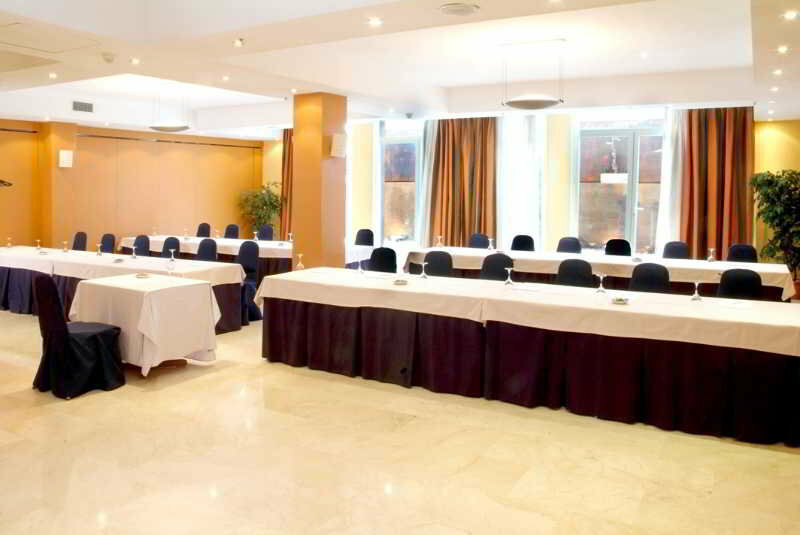 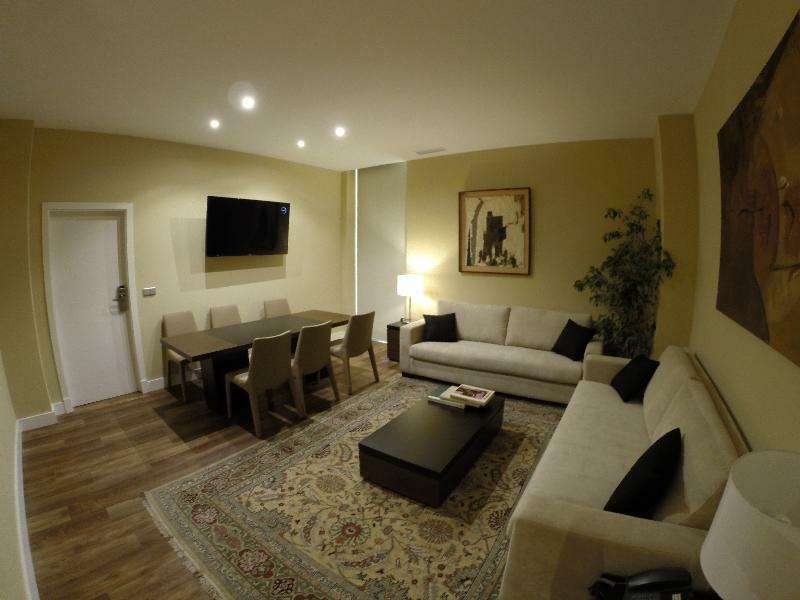 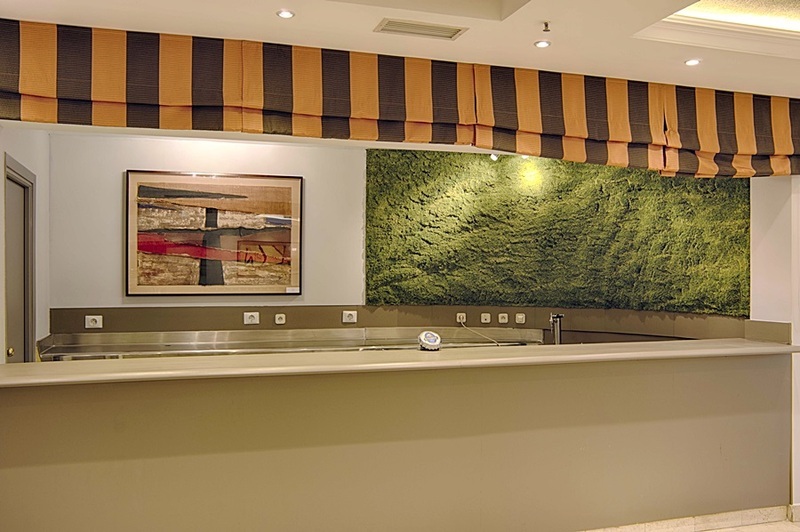 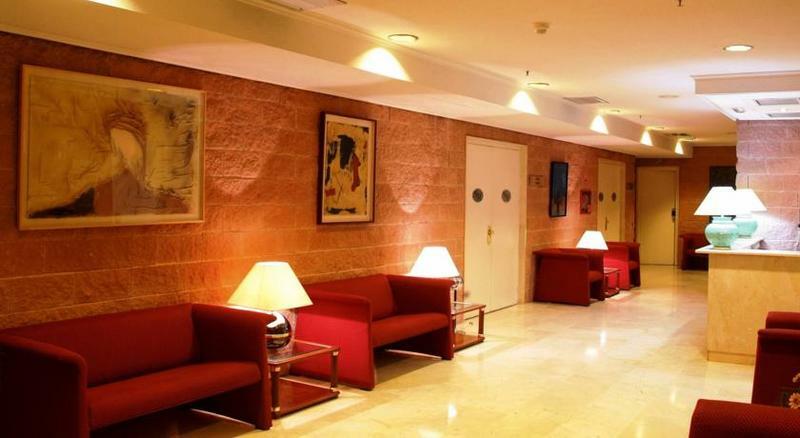 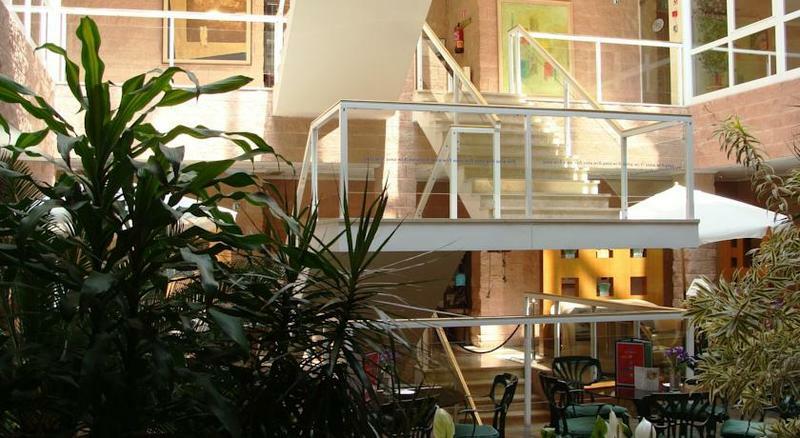 Located in the business centre of El Carralero and about 600 m from central Majadahonda, this hotel proves to be an ideal choice for both business and leisure trips. 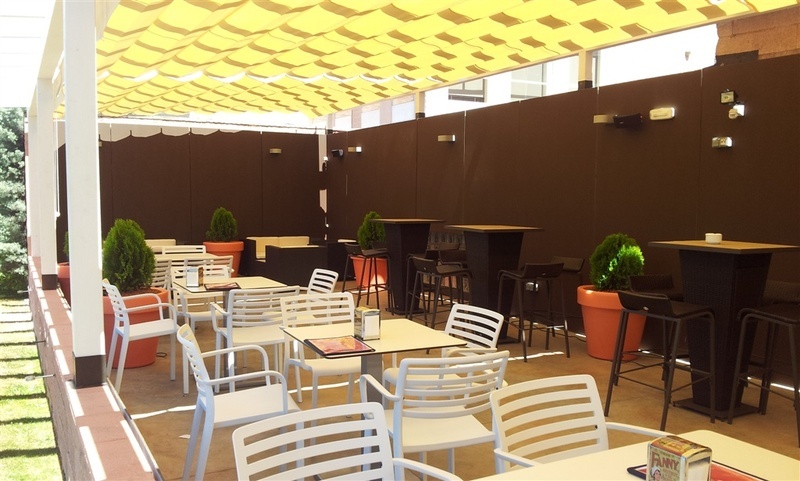 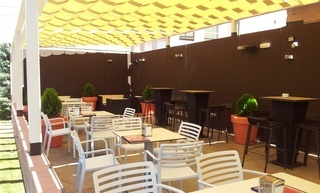 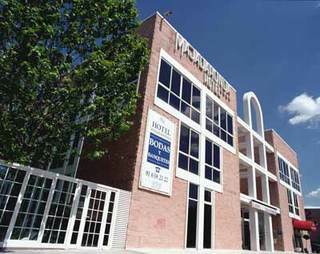 Not far from the establishment, guests will find one of the best entertainment complexes in the northwest area of Madrid with an ice skating rink, multi-cinemas, dining venues and nightlife. For those who wish to further explore the surroundings, there is a bus stop just 100 m from the hotel and a train station approximately 1.5 km away. 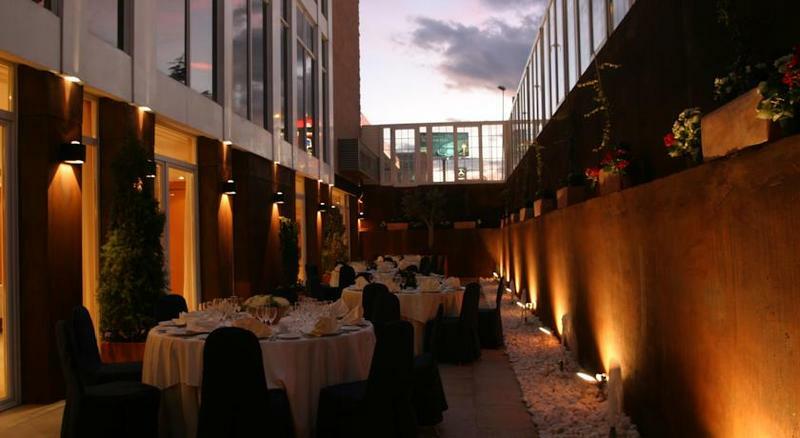 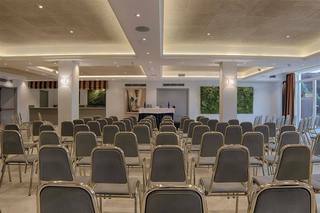 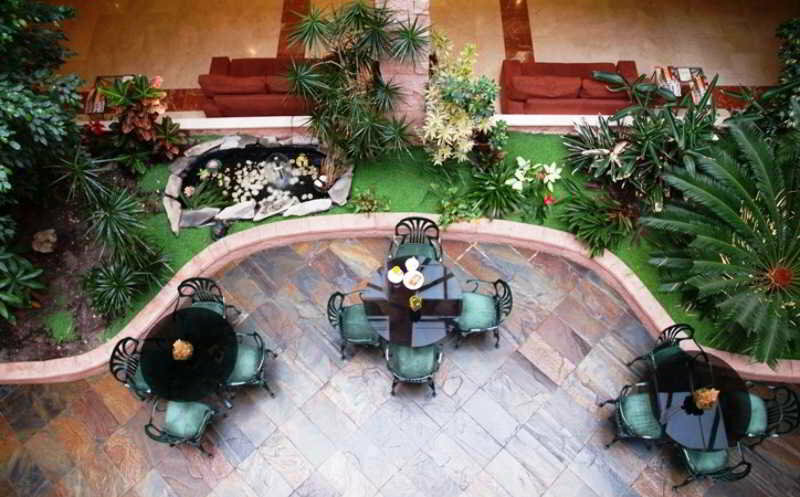 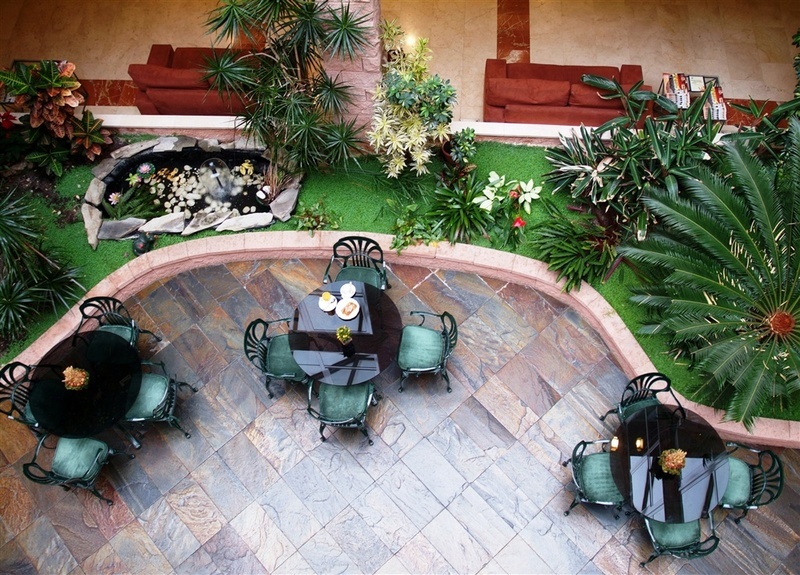 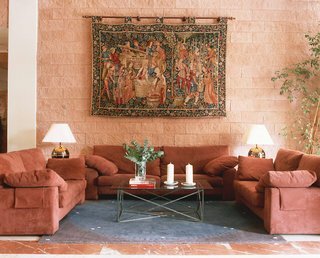 The air-conditioned residence offers a charming interior patio garden with skylights and natural plants, which is a perfect venue for different events. 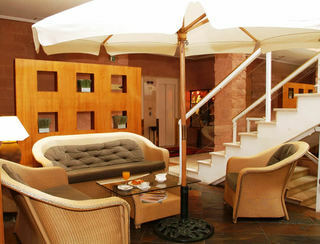 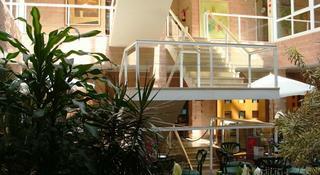 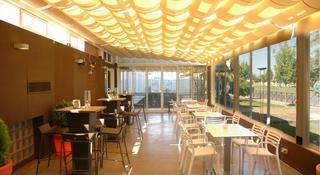 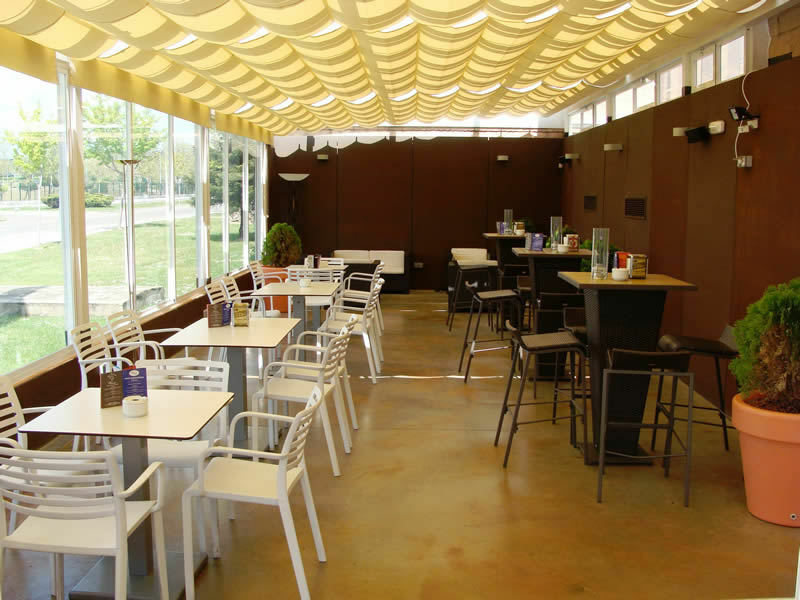 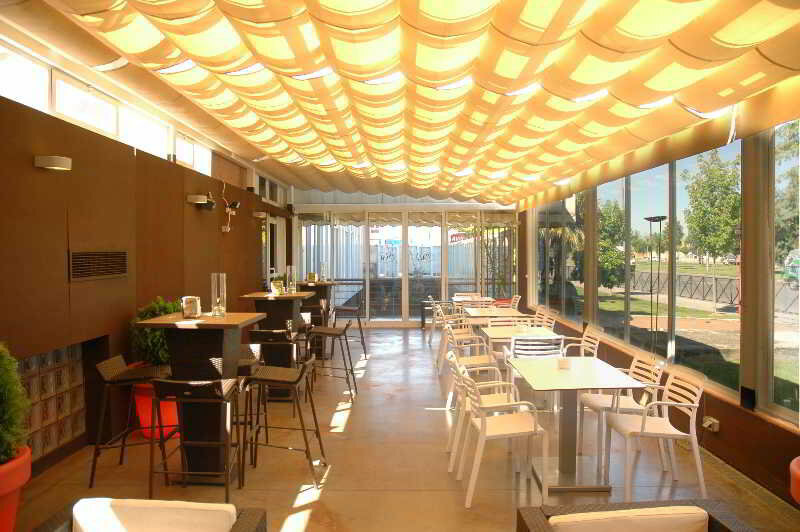 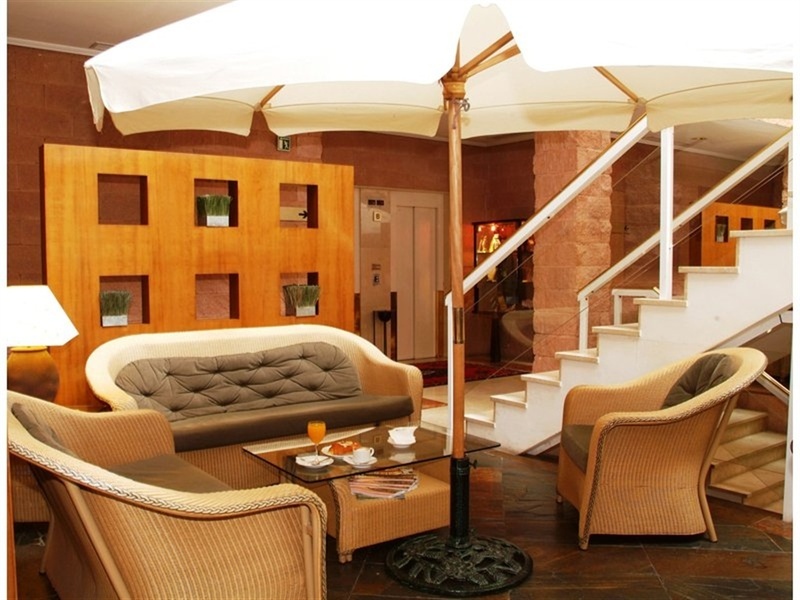 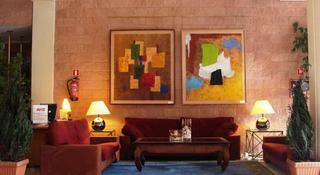 In addition, there is a restaurant which serves Mediterranean cuisine, and drinks are available at the on-site bar-café.